Alisha has been an RBT with Positive Solutions Behavior Group since October 2017 and is one of our Lead RBTs. She earned her Bachelor of Science Degree in Speech Language Pathology from the University of Wyoming. After earning her degree, Alisha worked as a Speech Language Pathologist Assistant for two and a half years in a school district in Colorado Springs, Colorado. 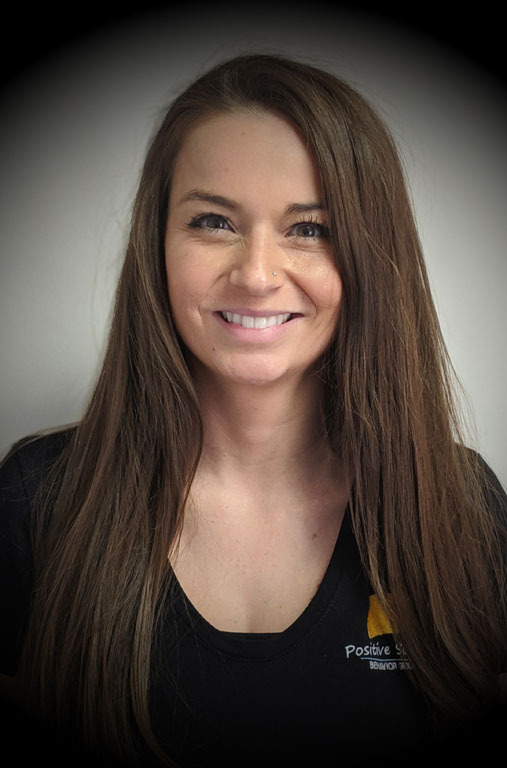 Alisha’s knowledge in communication disorders is an asset to the team; she helps provide knowledge and assistance for clients’ communicational needs at the center. She also leads academic groups and creates additional education activities for the center. Her hobbies include; hiking with her dogs, fishing, working out, playing volleyball, and golfing. Alisha’s favorite part about ABA is helping kids shape behaviors into positive behaviors. She also enjoys helping children learn at their own pace and watching them grow.